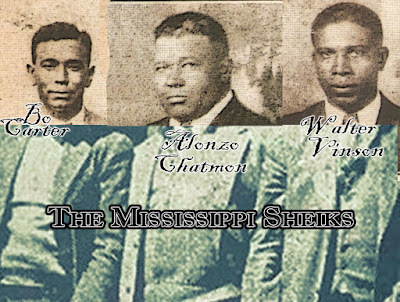 to his love for older photographic processes. 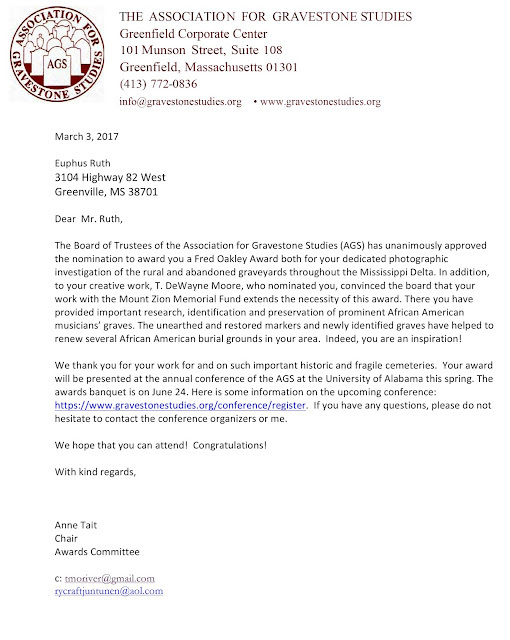 The Board of Trustees of the Association for Gravestone Studies (AGS) has unanimously approved the nomination to award Euphus Ruth a Fred Oakley Award both for your dedicated photographic investigation of the rural and abandoned graveyards throughout the Mississippi Delta. In addition, to your creative work, T. DeWayne Moore, who nominated you, convinced the board that your work with the Mount Zion Memorial Fund extends the necessity of this award. 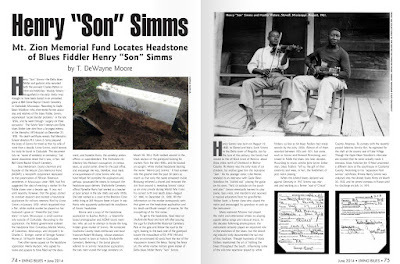 There you have provided important research, identification and preservation of prominent African American musicians' graves. 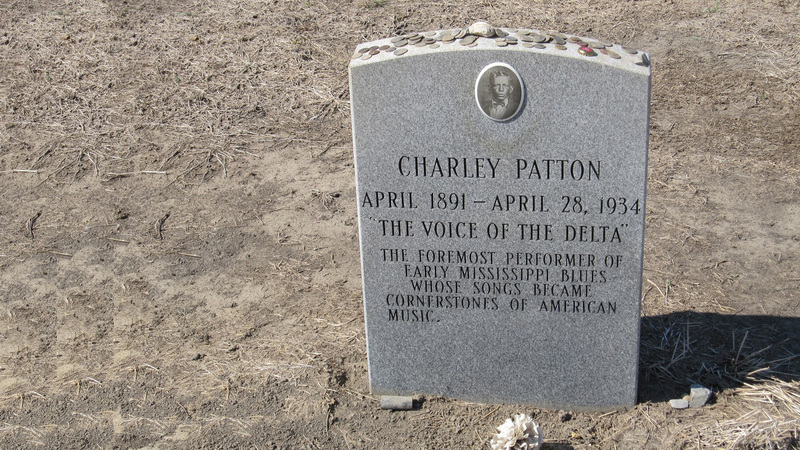 The unearthed and restored markers and newly identified graves have helped to renew several African American burial grounds in your area. Indeed, you are an inspiration! 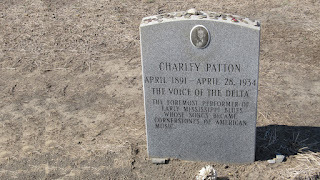 We thank you for your work for and on such important historic and fragile cemeteries. 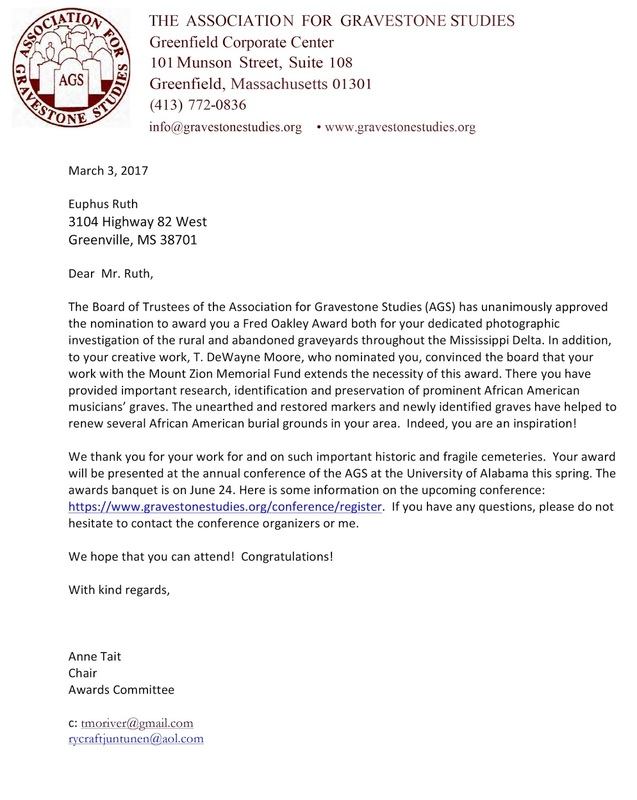 Your award will be presented at the annual conference of the AGS at the University of Alabama this spring.